Optical See-Through Augmented Reality, as supported by devices like Meta 2, Hololens, etc., provides a new medium. In this tutorial we will introduce the benefits of optical see-through AR over video see-through AR, which you could get by adding a video camera to a VR headset. We will also discuss the benefits over wearable AR over cellphone-powered AR, such as that your hands are free and are available as natural input devices, and that the AR graphics is directly registered with your vision. We will demonstrate various AR applications, and we will show how you can create your own using Meta SDK. Mahdi Rahimi is a staff engineer at Meta where he leads the hands interactions team. In this role, Mahdi works with a team of computer vision engineers to develop algorithms for hand detection, pose estimation and gesture recognition, and enabling natural 3D interactions for AR. Mahdi has nearly a decade of experience in imaging and computer vision. Prior to joining Meta, Mahdi worked on multimedia content algorithms and a novel computational camera product at two other Silicon Valley startups. His research at Stanford University and University of Wisconsin-Madison focused on 3D reconstruction methods for applications in medical imaging. Paulo Jansen is a SW Engineer at Meta, working on interactive augmented reality applications for the Meta AR headset. 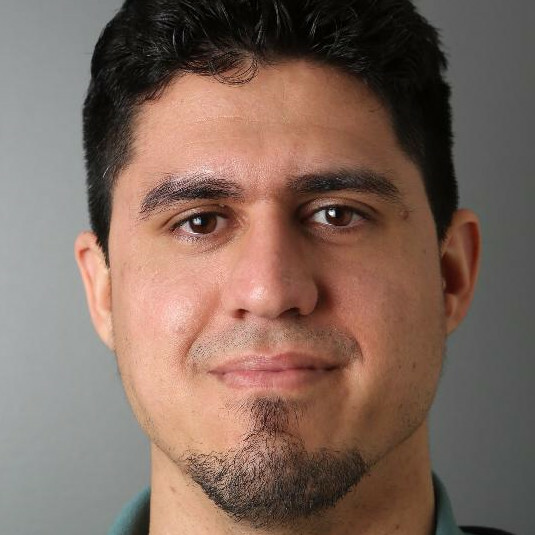 He has a MSc in Computer Science with emphasis in Image Processing applied to VR and AR from UFMA (Brazil), where he worked as a research assistant. 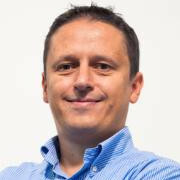 Paulo's professional interests include Computer Graphics, Image Processing, and VR / AR interactive applications. While HEVC is the state‐of‐the‐art video compression standard with profiles addressing virtually all video‐related products of today, the next generation of standards is already taking shape, showing significant performance improvements relative to this established technology. At the same time, the target application space evolves further towards higher picture resolution, higher dynamic range, fast motion capture, or previously unaddressed formats such as 360° video. The signal properties of this content open the door for different designs of established coding tools as well as the introduction of new algorithmic concepts which have not been applied in the context of video coding before. Specifically, the required ultra‐high picture resolutions and the projection operations in the context of processing VR/360° video provide exciting options for new developments. This tutorial will provide a comprehensive overview on recent developments and perspectives in the area of video coding. As a central element, the work performed in the Joint Video Exploration Team (JVET) of ITU‐T SG16/Q6 (VCEG) and ISO/IEC JTC1 SC29WG11 (MPEG) is covered, but trends outside of the tracks of standardization bodies are considered as well. By the time of the tutorial, results of the Call for Proposals on the next generation video compression standard will be available, and technologies under consideration for establishing a test model will be reported. Subjective and objective quality assessment of new approaches in comparison to HEVC will be discussed as well. The focus of the tutorial is on algorithms, tools and concepts for future video compression technology with significantly increased performance. In this context, also the potential of methods related to perceptional models, synthesis of perceptional equivalent content, higher precision of motion compensation, and deep learning based approaches will be discussed. 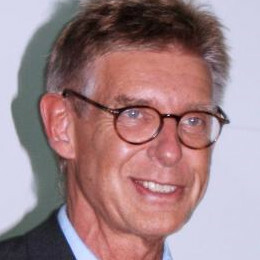 Jens‐Rainer Ohm holds the chair position of the Institute of Communication Engineering at RWTH Aachen University, Germany since 2000. His research and teaching activities cover the areas of motion-compensated, stereoscopic and 3‐D image processing, multimedia signal coding, transmission and content description, audio signal analysis, as well as fundamental topics of signal processing and digital communication systems. Since 1998, he participates in the work of the Moving Picture Experts Group (MPEG). He has been chairing co‐chairing various standardization activities in video coding, namely the MPEG Video Subgroup since 2002, the Joint Video Team (JVT) of MPEG and ITU‐T SG 16 VCEG from 2005 to 2009, and currently, the Joint Collaborative Team on Video Coding (JCT‐VC), as well as the Joint Video Exploration Team (JVET). Prof. Ohm has authored textbooks on multimedia signal processing, analysis and coding, on communication engineering and signal transmission, as well as numerous papers in the fields mentioned above. Mathias Wien received the Diploma and Dr.‐Ing. degrees from RWTH Aachen University, Germany, in 1997 and 2004, respectively. He currently works as a senior research scientist and head of administration, as well as lecturer, holding a permanent position at the Institute of Communication Engineering of RWTH Aachen University, Germany. 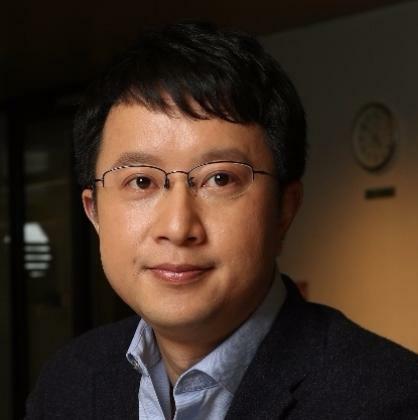 His research interests include image and video processing, space‐frequency adaptive and scalable video compression, and robust video transmission. Mathias has participated and contributed to ITU‐T VCEG, ISO/IEC MPEG, the Joint Video Team, and the Joint Collaborative Team on Video Coding (JCT‐VC) of VCEG and ISO/IEC MPEG in the standardization work towards AVC and HEVC. He has co‐chaired and coordinated several AdHoc groups as well as tooland core experiments. He has published the Springer textbook “High Efficiency Video Coding: Coding Tools and Specification”, which fully covers Version 1 of HEVC. An extended edition covering the subsequent versions of HEVC is in preparation. Mathias is member of the IEEE Signal Processing Society and the IEEE Circuits and Systems Society. At RWTH Aachen University, Mathias teaches the master level lecture “Video Coding: Algorithms and Specification”, among other topics. The lecture covers the state of the art in video coding including HEVC. Recognition of visual content has been a fundamental challenge in computer vision and multimedia for decades, where previous research predominantly focused on understanding visual content using a predefined yet limited vocabulary. Thanks to the recent development of deep learning techniques, researchers in both computer vision and multimedia communities are now striving to bridge multimedia with natural language, which can be regarded as the ultimate goal of visual understanding. We will present recent advances in exploring the synergy of multimedia content understanding and language processing techniques, including multimedia-language alignment, visual captioning and commenting, visual emotion analysis, visual question answering, visual storytelling, and as well as open issues for this emerging research area. 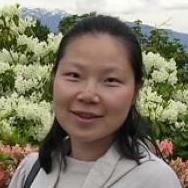 Tao Mei is a Senior Researcher and Research Manager with Microsoft Research Asia. His current research interests include multimedia analysis and computer vision. He is leading a team working on image and video analysis, vision and language, and multimedia search. 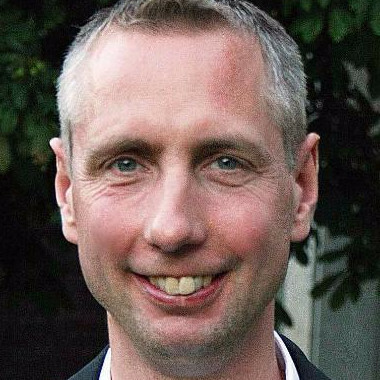 He has authored or co-authored over 150 papers with 11 best paper awards. He holds over 50 filed U.S. patents (with 20 granted) and has shipped a dozen inventions and technologies to Microsoft products and services. He is an Editorial Board Member of IEEE Trans. on Multimedia, ACM Trans. on Multimedia Computing, Communications, and Applications, and Pattern Recognition. He is the General Co-chair of IEEE ICME 2019, the Program Co-chair of ACM Multimedia 2018, IEEE ICME 2015, and IEEE MMSP 2015. 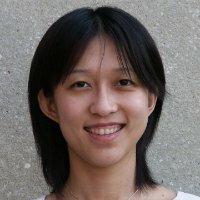 Tao is as a Fellow of IAPR and a Distinguished Scientist of ACM. Jiebo Luo joined the University of Rochester in Fall 2011 after over fifteen years at Kodak Research Laboratories, where he was a Senior Principal Scientist leading research and advanced development. 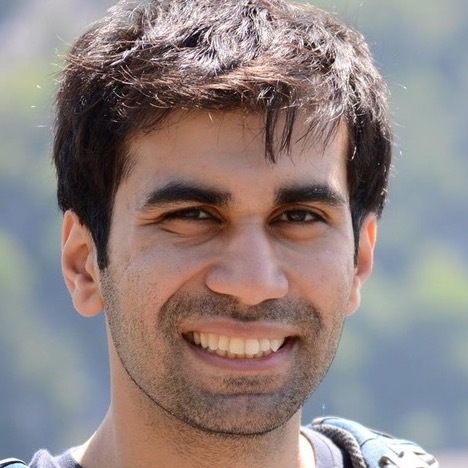 He has been involved in numerous technical conferences, including serving as the program co-chair of ACM Multimedia 2010, IEEE CVPR 2012, and IEEE ICIP 2017. 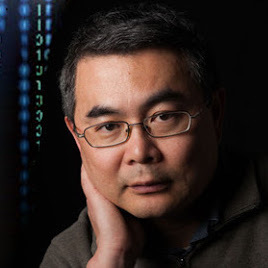 He has served on the editorial boards of the IEEE Transactions on Pattern Analysis and Machine Intelligence, IEEE Transactions on Multimedia, IEEE Transactions on Circuits and Systems for Video Technology, Pattern Recognition, Machine Vision and Applications, and Journal of Electronic Imaging. He has authored over 300 technical papers and 90 US patents. Prof. Luo is a Fellow of the SPIE, IEEE, and IAPR.